The Lookout Site Warden recertification course is intended for candidates who currently act as Lookouts and Site Wardens on Network Rail’s infrastructure and wish to be re-certificated. Who Is The Lookout Training Course Suitable For? Any person who wishes to remain Lookout certificated and their existing certification is due to expire soon or has just expired (within 8 weeks of expiry). Only people with a valid Sponsor will be eligible to attend. 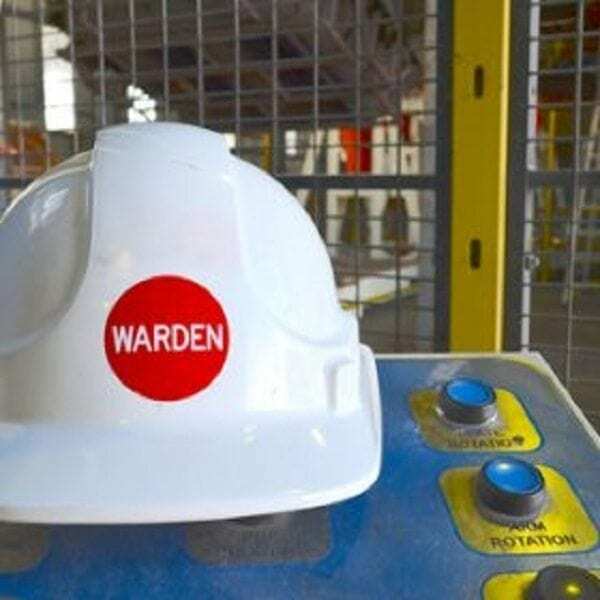 On successful completion of the course, you will be able to carry out the duties of Lookout/Site Warden in accordance with the Rule Book and other relevant Railway Group Standards. Valid Sentinel Card with the relevant medical and D&A assessments. Lookout Courses will be scheduled upon receiving the Maximum 12 learners per session. They run once a month, so book in advance to avoid any disappointment. Please contact us via email on rail@atomtraining.co.uk. Alternatively, call 0208 591 5140 for any specific requirements. I was impressed with the good quality of service. Very professional in their approach!